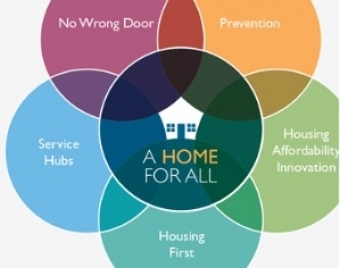 A Home For All is our community's ten year vision for individuals in Niagara facing homelessness and other housing issues and a plan that lays out priorities, goals and actions to help realize the vision. 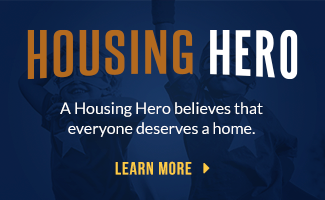 Each of these five key areas is the subject of a community-based working group composed of experts and community leaders. The chairs and co-chairs of each group form the A Home for All Task Force. 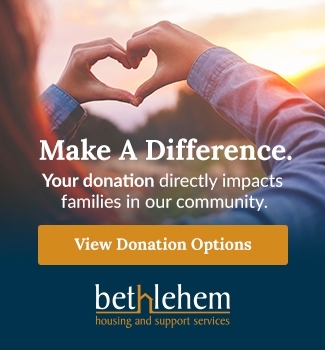 Bethlehem Housing and Support Services is actively involved in these working groups and supports the A Home for All vision.